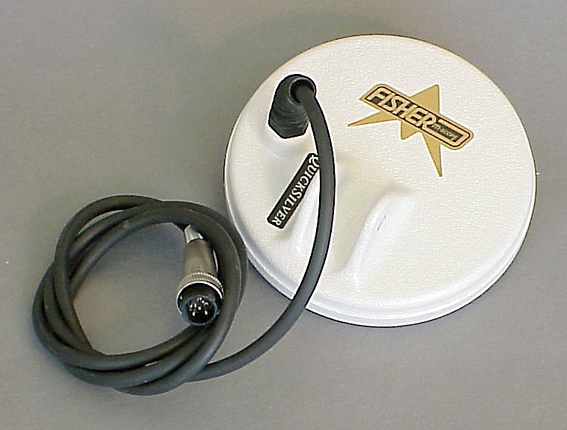 Now for the first time there is a serious alternative to the many headphones available in the past for metal detecting. 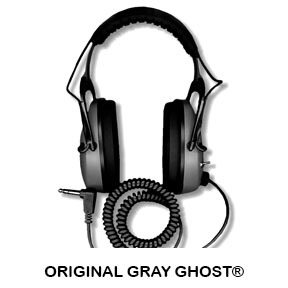 The new Gray Ghost® Headphones have been custom designed specifically for metal detector users. Start hearing those "ghost signals" others are missing. 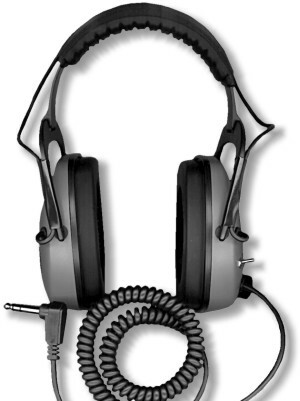 Our headphones are engineered rugged, tough, and made to stand up to outdoor use. 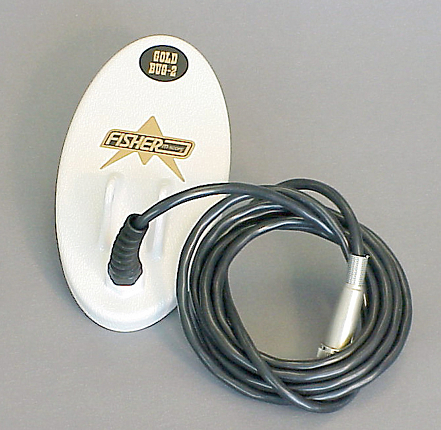 Gone are the days of wimpy phones that break on the littlest twig... gone are the days when outdoor noise kept you from hearing the deepest targets... gone are the days when headphones wouldn't stay on your head... gone are the days of discomfort and loss of concentration... gone are the days of frustrating two-knob volume adjustments... and with our special sound limiting circuitry, gone are the days of headaches from too loud hits!